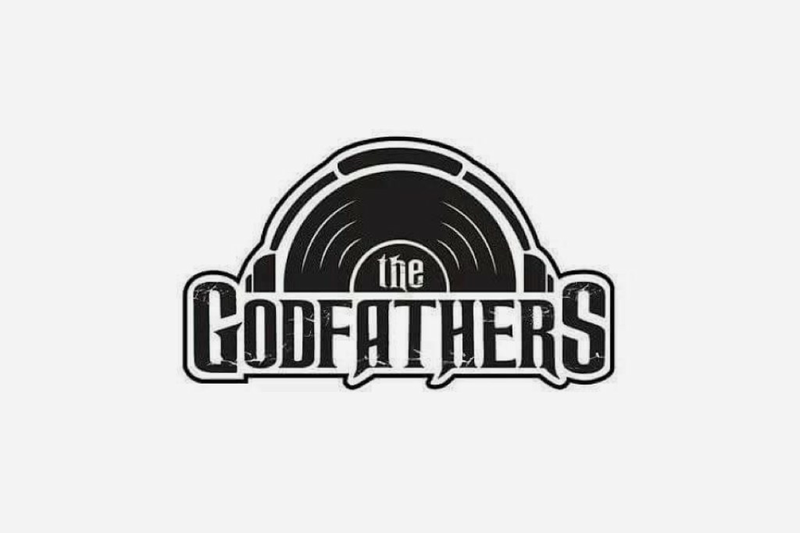 The Godfathers South Africa The Godfathers Of Deep House SA is a leading Deep House Music Production which is a vision that is created and founded by Masia Mashapa run under The Godfada Recording Label (Pty). 29 December 2018, Venue: Nelspruit. Lifestyle meat Lounge presents One Night with the Godfathers. VVIP gain access to free 120 tracks of the Godfathers of deep house SA 2019. Tickets sold at the venue. Available in S, M, L. Regular Fit only. Available in S,M, L. Regular Fit only. Available only in S and M. Regular Fit only. Available in S and M. Regular Fit only. Available in S, M, L, X-Large. Black, white, grey, yellow, pink, blue, red.